Hosted by Ciaran Urry-Tuttiett on Sunday 2nd September 2018. 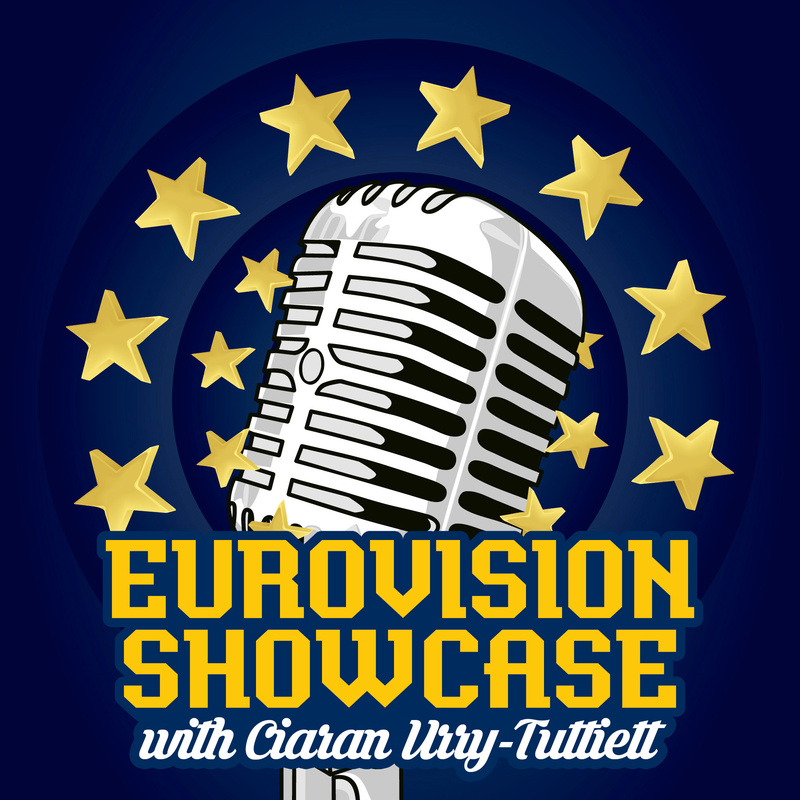 You can listen live every Sunday at 5pm (UK Time) to the Eurovision Showcase on Forest FM. We have songs from Dana, Esther Hart, Regina, The Fizz, Hera Bjork and much much more! Also, we have Rob's Random Request, Live & Kicking and also the ESC Showcase News.